Are you ex-military and looking for a part-time career? We are looking for individuals who are highly motivated with lots of enthusiasm. That person also needs to have high standards and willing to work outside in all types of weather. If you have any of these attributes then you could be an instructor for OMF. 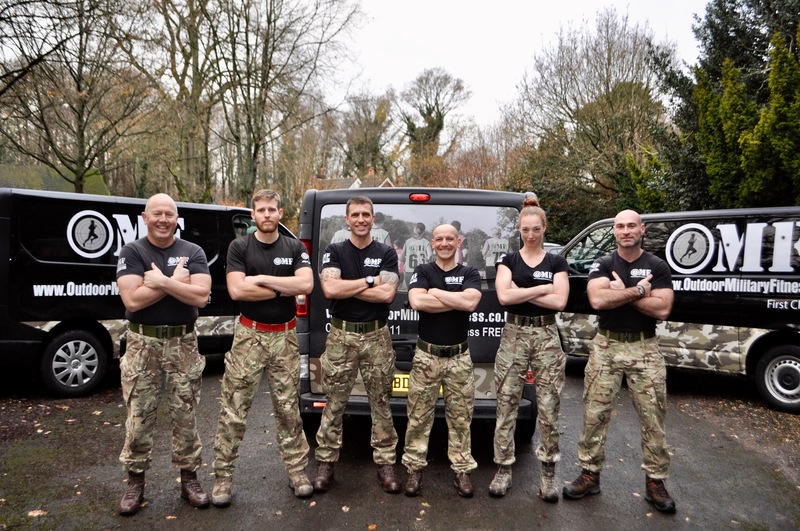 All we require is that you have served in the armed forces and hold a fitness qualification. Physical Training Instructor background is preferred, but not essential for this role. OMF is a great way to suppliment your income. We offer competative rates of hourly pay.